Homeless to Housed | The mission of Good Shepherd Center is to feed the hungry, shelter the homeless and foster transition to housing. By year’s end, some 150 homeless men, women, and children will return to housing and independence in the community. From its first night of operation, Good Shepherd’s Night Shelter has set itself apart through its emphasis on working with guests to identify and overcome obstacles to securing and retaining housing. Two full-time Case Managers/Housing Specialists assist guests, with particular attention to homeless families, in setting and reaching such goals as ensuring continuity of children’s schooling, re-establishing or increasing household income, and identifying affordable housing opportunities. The Sgt. Eugene Ashley Memorial Center provides short-term, transitional Bridge Housing for up to 16 homeless Veterans. In addition, eight units of Permanent Supportive Housing are available for qualified applicants. The Ashley Center was established to provide homeless Veterans with a safe place to live, grow, and become empowered as they make the transition to permanent housing. In 2013, Good Shepherd converted 6 units at the Sgt. Eugene Ashley Memorial Center to permanent supportive housing (PSH). Nationally considered a Best Practice strategy for ending homelessness, PSH combines an affordable rental unit with on-site supportive services, but removed the time limit for participating residents. They also work toward employment and educational goals, volunteering at Good Shepherd and elsewhere in the community until securing full-time employment. The overarching goal is for residents to graduate from the program confident in their sobriety, continuing to work and moving to independent housing in the community. In 2006, Good Shepherd Center facilitated the introduction of www.capefearhousingcoalition.org, a free and effective tool for connecting landlords and property managers of affordable rentals with area individuals and families searching for affordable options. The City of Wilmington hosted the launch of www.capefearhousingcoalition.org, an affordable rental housing search database that now will be available to everyone in the area. For the first time, Lower Cape Fear residents will have easy access to timely, good quality information on available affordable rental units, both Section 8 and market rate. 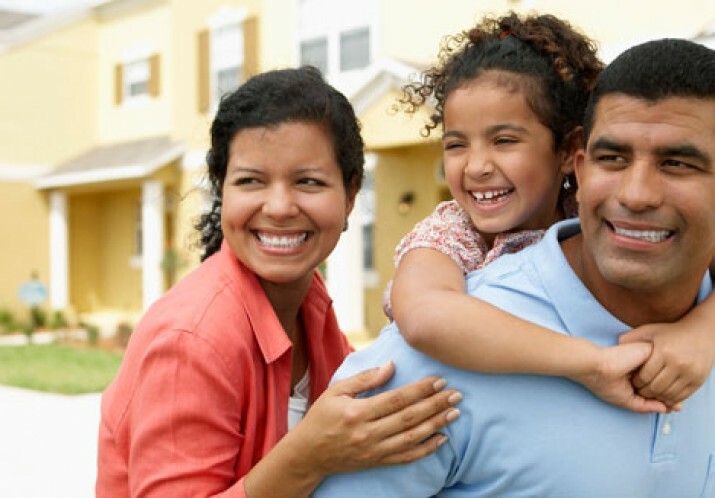 The website, serving users in both English and Spanish, narrows the search for appropriate housing, making the process more convenient for single parents and those with limited transportation. Thanks to underwriting by the NC Housing Finance Agency, participation is free for everyone. The homeless are a diverse group, including single people, families with children, veterans, individuals with physical and mental health issues, and persons of every racial, ethnic, and educational background. Perhaps the only thing they have in common is their lack of housing. Residents of the greater Wilmington area must earn about $13 an hour to afford a modest, 2-bedroom apartment. With our local economy disproportionately comprised of low-paying service industry jobs, many people fall short of our Living Wage and Housing Wage. Individuals with disabilities who rely solely on SSI or Social Security, often just $600 per month, face even greater obstacles to obtaining and maintaining housing stability. For more on the region’s Housing Wage and comparisons with other jurisdictions and the state, see “Out of Reach,” the comprehensive annual report published by the National Low Income Housing Coalition: www.nlihc.org. In an effort to effect lasting change in our community, Good Shepherd supports the creation of increased numbers of affordable housing units, especially market rate and subsidized rental units aimed at low-income households and persons with disabilities.